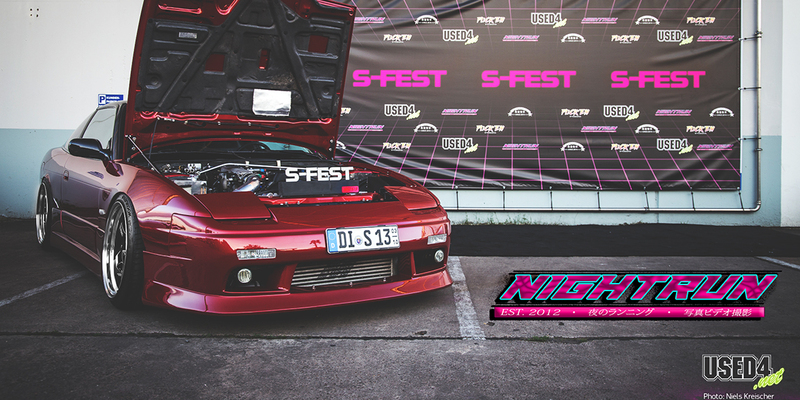 When we remember back to the 2nd of June 2018, we think about absolutely great weather, fantastic people, old acquaintances and flawless NISSAN SILVIA’s! 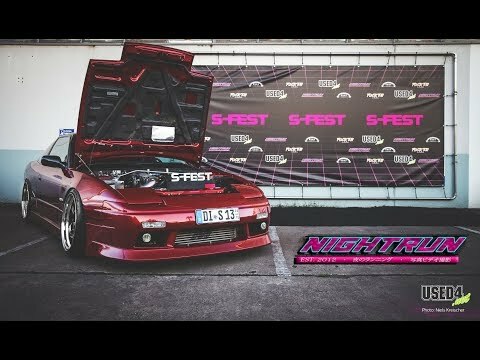 Come and join us replaying this unique event, which took place in Germany. Please share it on social media and slam the like button!